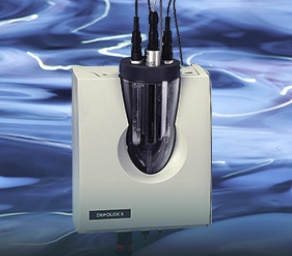 The DEPOLOX® 5 measurement module can be used with either the SFC electronic package for single point analysis and control or the versatile MFC electronic package for multiple measurements and control. Wallace & Tiernan® Systems offer the GMS plus system, a flexible two channel measuring system designed for gas and temperature monitoring in up to two rooms. 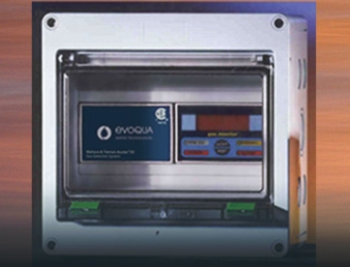 The Acutec™ Gas Detection System utilizes the latest on-line gas monitoring technology to provide a flexible and reliable, self -testing detection system in a compact , modular design. 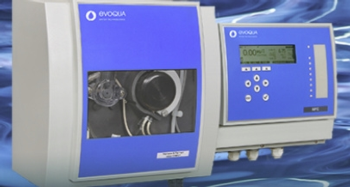 The photometer P34 Professional meets all the requirements of modern water analysis. The device has a backlit display. Measuring range, reagent type as well as an automatic countdown timer for accurate response times are displayed. The internal memory stores up to 1,000 events with date, time and sample ID. The data can be retrieved at any time and transferred via an optional infrared module. 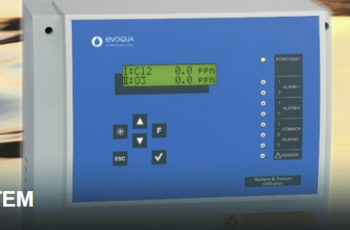 The photometer P34 Professional serves, among others, to detect alkalinity, aluminum, bromine, chlorine, chlorine dioxide, chlorite, cyanuric acid, iron, urea, hardness, iodine, copper, sodium hypochlorite, ozone, PHMB, phosphate, pH, oxygen, acid, sulphate and hydrogen peroxide using various methods. 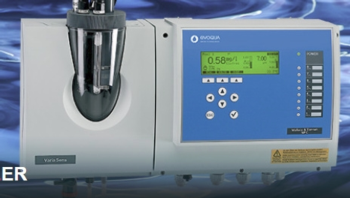 The Wallace & Tiernan® Systems MFC analyzer/controller offers a broad combination of drinking water analysis and disinfection/chemical control in a single unit. 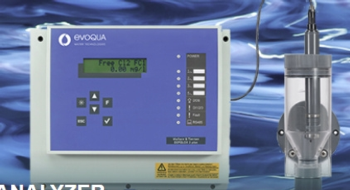 The Micro/2000® chlorine analyzer from Wallace & Tiernan® systems is used with either the MFC electronics or the new SFC electronics. The handheld P7 Advanced Photometer measures up to seven parameters. A simple button layout, robust waterproof design and large backlit display make P7 Advanced Photometer easy to use and ideal for testing in the field, laboratory or plant room. The calibration and software based adjustment options mean that the unit is also suitable for use as a testing instrument. The units supply accurate, reproducible results using high quality interference filters with long-life LEDs as a light source. 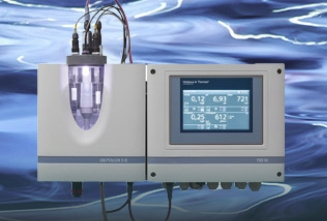 The Wallace & Tiernan® Systems SFC analyzers & controllers are highly flexible measurement and control systems for use in disinfection and water chemistry control applications. 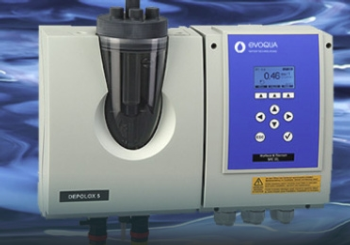 The SFC series offer continuous measurement and control of a wide variety of water quality parameters (free chlorine, total chlorine, pH, ORP, conductivity, fluoride and more). As a single input device, the SFC unit can be used to monitor any one of a number of different measurement technologies and perform a related control function suited to the specific application. 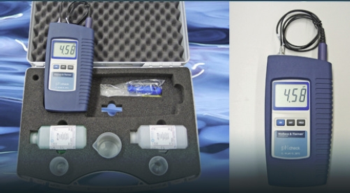 Wallace & Tiernan® Systems offer the SFC BA analyser to measure and record Free and Total Chlorine residual comprising membrane sensor technology. 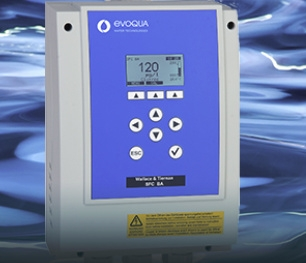 An internal, buffered electrolyte reduces the effect of pH on the chlorine measurement and an integrated temperature sensor provides temperature-compensated measurement. Reagent free, user friendly operation with trend diagrams and diagnostics for reliability and reduced maintenance.